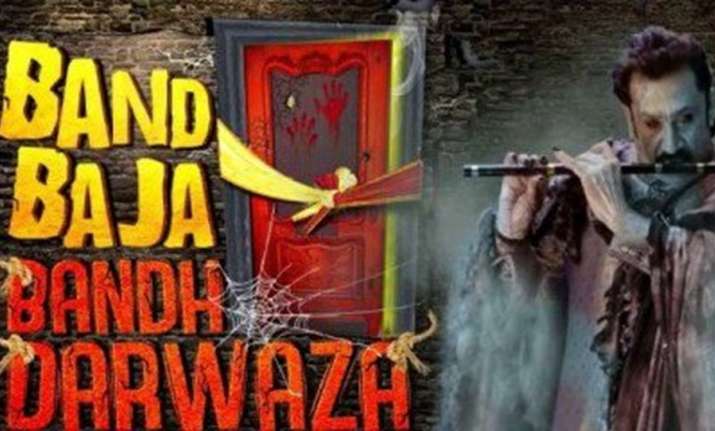 TV actor Mukesh Tiwari is all to entertain fans will his new horror-comedy titled Band Baja Bandh Darwaza. He said that he is Mukesh is excited about stepping into the genre of horror-comedy on the small screen with the show "Band Baja Bandh Darwaza".  In the Sony SAB show, the actor will be seen as a ghost of Sanjeev Sharma, who haunts a family for his personal vengeance.